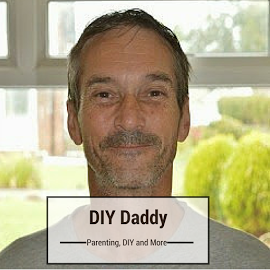 A few days ago DIY Daddy was named as a finalist in the annual Vuelio Blog Awards in the Daddy Blogs 2018 category. This genuinely came as a big shock to me, and by total chance I found out exactly four years to the day that I started my blog. Now that is a serious coincidence that I would not have thought possible. When you have poured your heart and soul into anything that we do in life to be recognised for the enormous effort and hard work is incredibly satisfying. It gives you belief and inspiration to carry on blogging, and that something you are doing is actually worthwhile. I wouldn’t go as far as to say it makes a difference, but if just one person read one thing and said yes I can identify with that post, well that’s a good feeling for me and makes me happy. When I started blogging four years ago I clearly remember one particular man coming up, when i googled dad bloggers, that person was John Adams who writes Dad Blog UK. I remember reading nearly all of his posts over a period of a week or so and came away thinking, ok then this is what you have to do to succeed in blogging. The creativity, and freshness of John’s writing was in my opinion second to none and it oozed professionalism. I still to this day read every one of his posts, and I am never disappointed. So when I was named as a finalist in the Vuelio Blog Awards 2018 in the Daddy category alongside him and the other finalists who are all absolute blogging legends, it was very difficult to take in, and even now a few days on, it is still sinking in that I am a finalist in such a prestigious awards. I never thought in my wildest dreams four years ago that someone like me, with little education would be possibly in with a chance of winning an award that is related to writing. ( I might add, I’m definitely the outsider in this shortlist ) Blogging is completely out of my comfort zone, but I decided four years ago to start chronicling my children’s lives as well as my own in an honest way, which if I’m truthful, was maybe too honest at times, but that is me. All or nothing, and with a determination to keep it real, which I hope I have done. 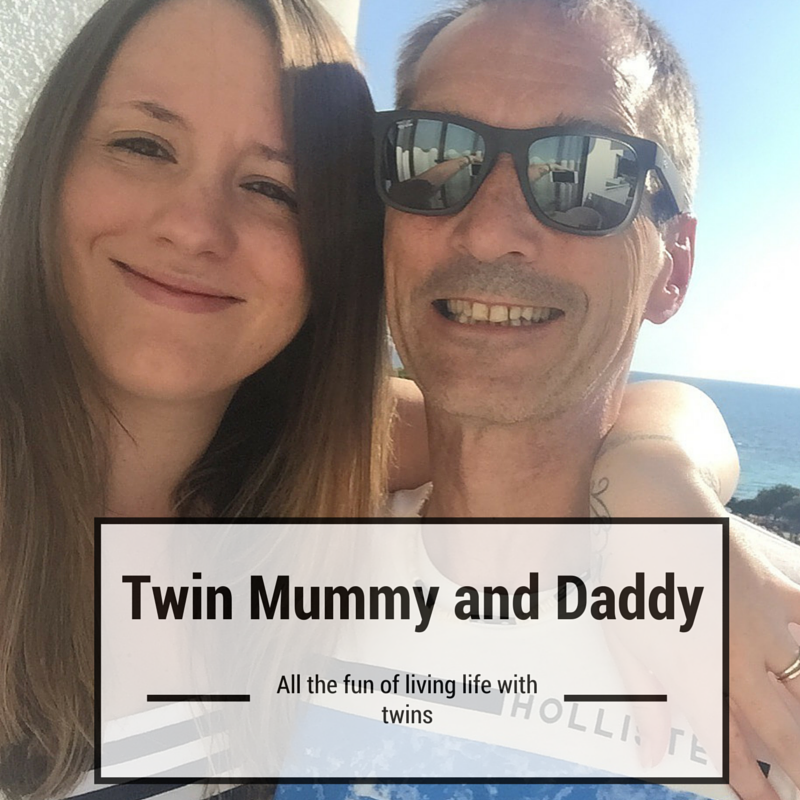 Blogging has been my saviour, my beginning and I have found myself, after years of searching, looking to find out who I am, never knowing what life is all about and then I found something that means something to me, and me alone. It’s where I share my thoughts, my feelings and my emotions. My blog is where I can open up about myself and lay myself bare to the world. That may sound cliche, but it’s genuinely how I feel about my blog. It has allowed me to process and put to bed so many of the issues I have had in my life. I have had so many highlights from the world of blogging and this is without question up there as one of the best, win or lose, whatever the outcome, I will be forever proud of being a finalist in the Vuelio Blog Awards 2018. My word Nigel, some very powerful sentiments expressed in that second to last paragraph! Thanks also for the very kind words you said about me. I’ve always found your writing to be very heartfelt and authentic. Well done on being shortlisted and hope to see you at the award ceremony! Congratulations Mister, what lovely news after a hard few months. Thank you for sharing this with us at #TriumphantTales. I hope to see you back next week.